Medical Records have two new singles out this month. Both are rarities and celebrate the early 80's minimal-wave DIY culture. 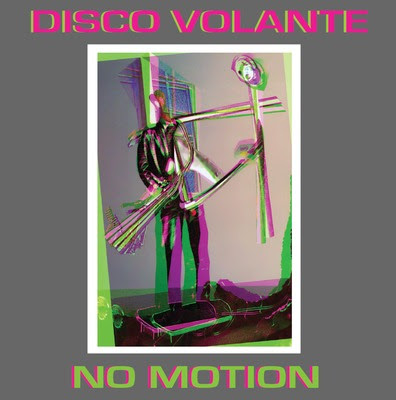 The first one is Disco Volante's single "No Motion" which was originally released in 1982 as 7" on Catalyst Box Records. Presented on high-quality thick transparent green 7” vinyl in a limited edition of 500 hand-numbered copies. 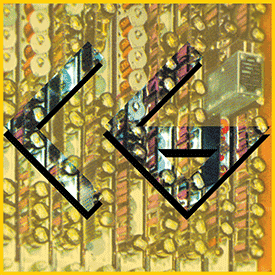 The second single is a Christof Glowalla's "Erde 80" 10", a four track single, originally released in 1980. This first Medical Records 10" issue features "Erde 80" and three more singles which were recorded in collaboration with Ingolf Kurkowski, but were never released before. This collection is released on high-quality heavyweight 10” opaque mustard colored vinyl in a limited edition of 600 hand-numbered copies. Both singles are also available digital. To find out more info about the releases and how to order go to medical-records.org.